If you stir, you will have a mushy mess… as is with all corn noodles. 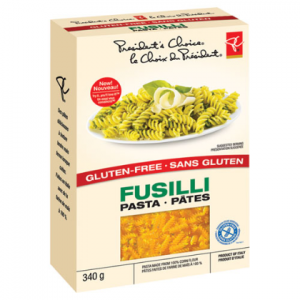 Great hot or cold, as with pasta salad – use folding motion just before noodles get cold otherwise they will stick together in a big ball. 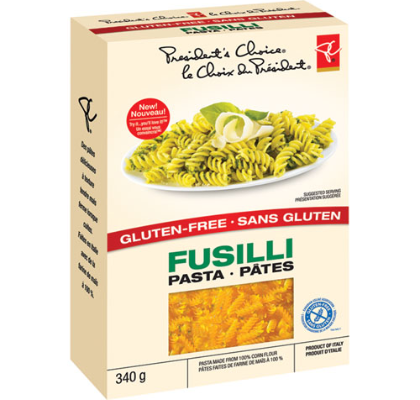 I’d have to say I’m still a big fan of San Zenone, however if they are unavailable in your area, PC GF Fusilli Pasta is a good substitute.